The Lumia 650 was supposed to be a mid-ranged device, while the Lumia 850 was aimed to be premium one. However, as we see in the three latest images that have surfaced out of China, the scenario is a bit different. 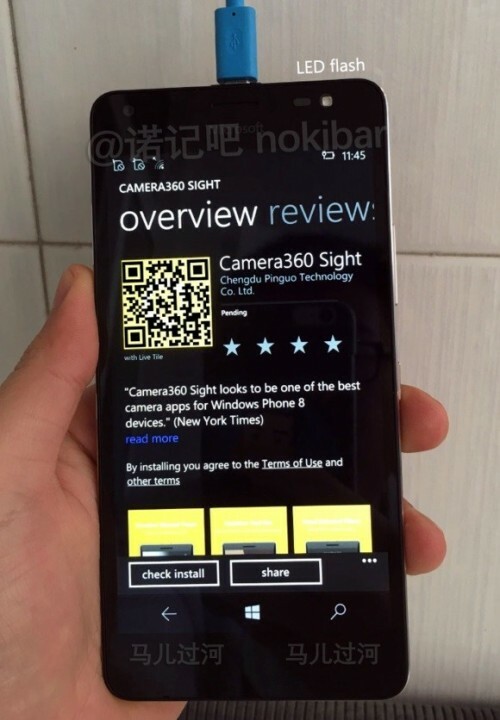 The source states that the smartphone in the photos is the Microsoft Lumia 650 XL, with a 5.4-inch 720p display. As for the side-by-side shot with a Lumia 1520, the alleged 650 does indeed look like a 5.4-inch device. 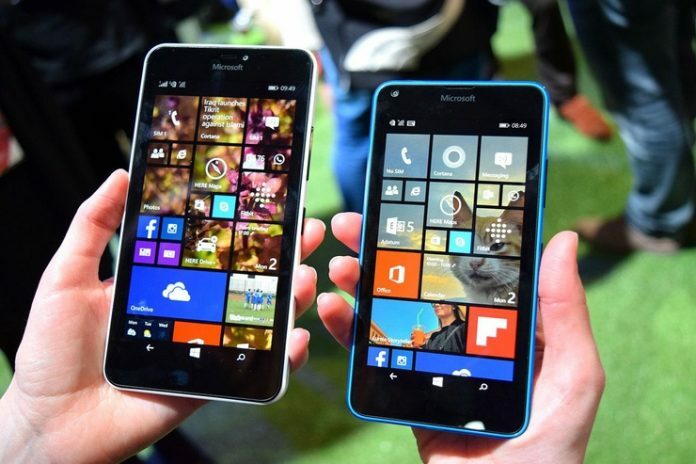 Though, there is nothing wrong with the size of the device, as the previous generation Lumia 600-series had the 640 and 640 XL at 5 inches and 5.7 inches. So, even if the new device is diagonally smaller, we are now familiar with Microsoft releasing two devices, as seen in 950 and 950 XL. As we go down the Baidu report, we see that the 650 XL is powered by the Snapdragon 210/212. The only difference between the two processors is the clock rates, as they both go by the same MSM8909 internal designation at Qualcomm. According to the rumors, this chip has been designated for the 650, so it looks like 650 XL packs the same processor. 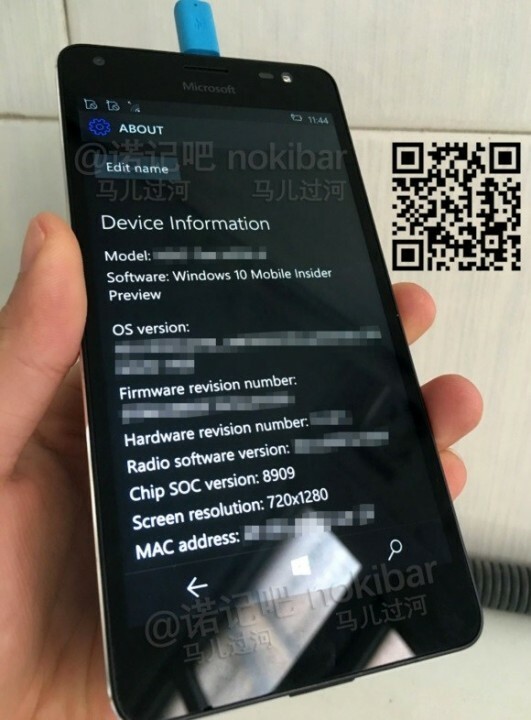 However, the real catch is that, according to the leaks, Lumia 650 XL looks just like the Lumia 850. The similarities extend to the Single speaker cutout towards the top of the front glass panel, instead of the 650’s slits at the edges, a metal-looking frame, and most importantly, a front-facing LED flash. 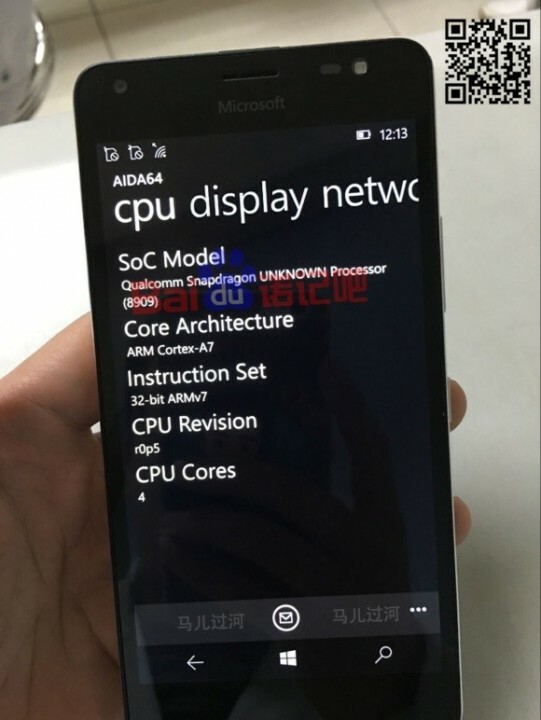 You might be thinking that this leak may be an old one for the 850XL or the 850 and it just comes in a single display option of 5.4 inches, though how can the 850 be powered by the lowly Snapdragon 200-series? Hopefully, these answers will be answered soon, after all, Microsoft is supposed to unveil the device soon (maybe this month).